03/21/2019 Washington D.C. (International Christian Concern) – On February 20, Pastor Juncai Li of Yuanyang Country independent church and his coworkers, Raoyun Wu and Yanfang Ma, were detained after being accused of disrupting public service. A week later, Yun Ban was detained for the same reason. Yanfang Ma was released on bail on February 28 because she is pregnant. 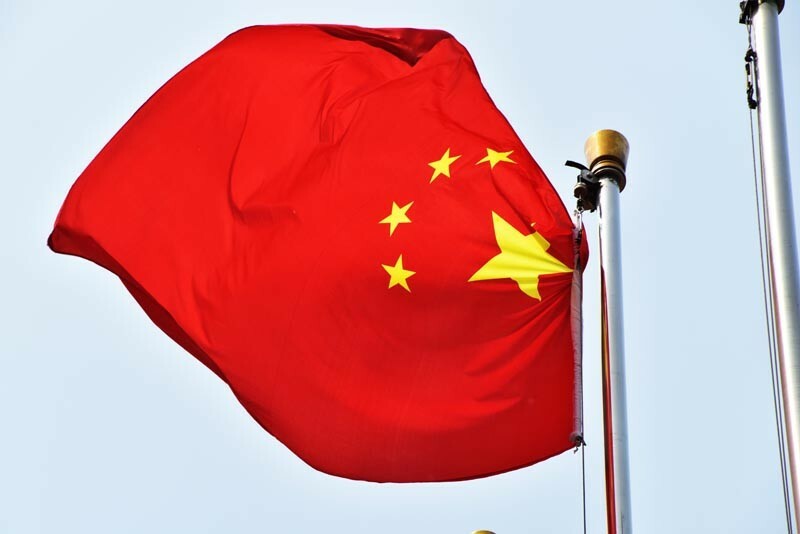 These Christians are the first church leaders to be criminally detained in the central Chinese province of Henan since the local government intensified the crackdown on Christianity last year. Only three pastors were affected by administrative detention during 2018. On February 1, when Pastor Li was presiding over a member’s funeral, he learned that government officials were heading to the Wangxingnan Village campus to demand the installation of a platform to fly the national flag. He immediately rushed to the village and demanded that these workers abide by law and show him relevant documents. The team said that they had no such documents, but that the national flag must be raised. The officials then assaulted the believers who were trying to stop them. One Christian man suffered three broken ribs and two women were wounded in their faces. One of them grabbed the man who beat her to demand compensation. She was joined by Pastor Li. Seeing that the situation was quickly escalating, Pastor Li demanded that his church members give in to the forced installation. That decision allowed the officials to tear down the wall, enter the courtyard, and set up the flag base in the name of implementing patriotic education. Several days later, the head of the Commission for Political and Legal Affairs of the CPC of Yuanyang county, the leader of Chengguan town, the chief of the local police, and others visited the church’s Chengguan campus. They demanded that the words on the tiles at the entrance – “Love God, Love the country, Glorify God, Serve people” – be changed to “Love the country, Love the church.” After Pastor Li rejected the demand, these officials forcibly scraped off the characters on the tiles. On February 20, Pastor Li and his two coworkers were arrested. One day later, the cross at Chengguan campus was forcibly demolished. In order to save costs, the family members of Pastor Li initially hired a local lawyer to meet Pastor Li on the February 23, but their attempt failed. They then brought in a Christian lawyer from another province to meet the pastor. Although initially the detention center turned down the application, the lawyer eventually succeeded in meeting with the pastor. The lawyer was also able to speak with the authorities to advocate for Pastor Li’s innocence. The pastor and his Christian lawyer thought it was best to hire lawyers for all of the detained members. Pastor Li’s family is now trying to fundraise for his legal fees. The other three coworkers, however, are from a poor, rural area, and have no way of paying for their legal fees. Pastor Li told his lawyer that he could sell his house to pay for legal fees, to which the lawyer advised against. Now the pastor’s family has decided to pay the initial legal fees for the other three detained Christians. On March 11, a reliable source informed ICC that two more coworkers in Yuanyang campus, Guozhen Meng and Lizhu Xiao, were accused of “intentionally destroying accounting books and financial reports” and were criminally detained. Please pray for justice for this Christian community as the authorities have targeted members of their church as a warning to other Christians in the area.